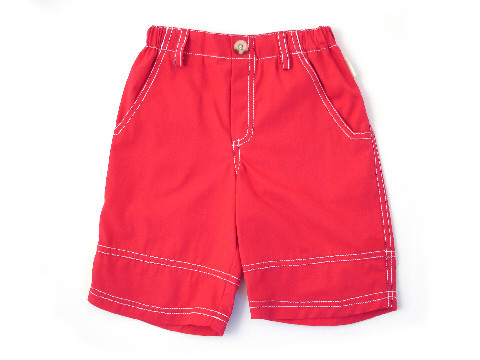 Darcy Brown Boys' And Girls' Shorts And Trousers. 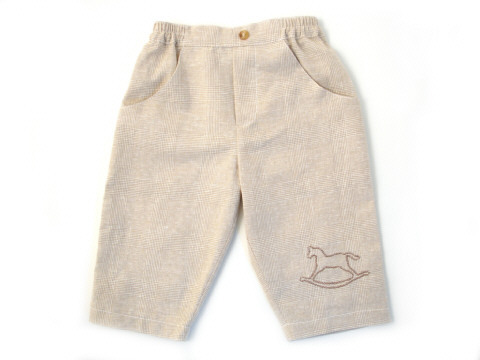 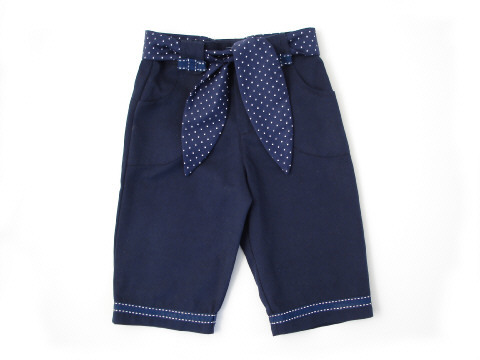 Boys' Trousers Sky Chambray Twill. 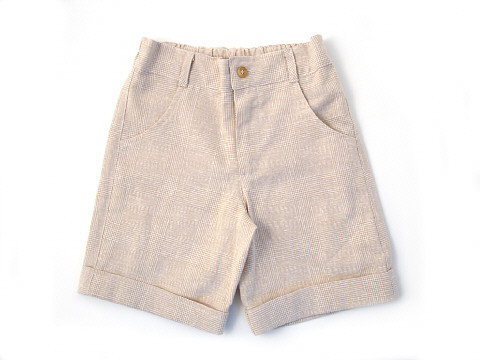 Boys' Trousers Stone Linen Check. 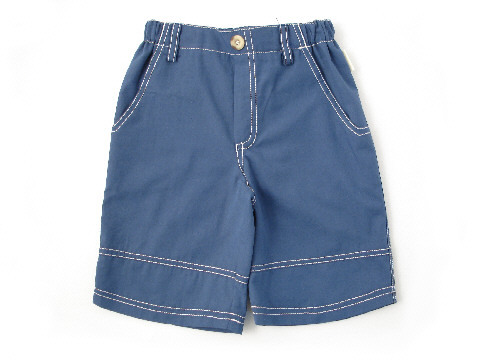 Boys' Classic Bermudas Stone Check. 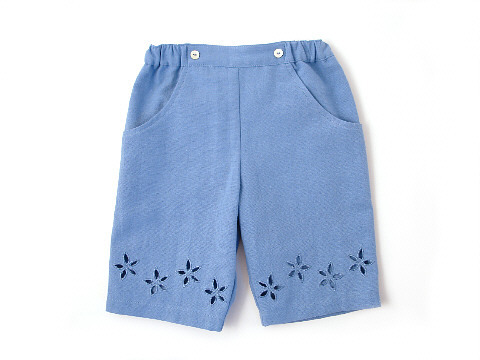 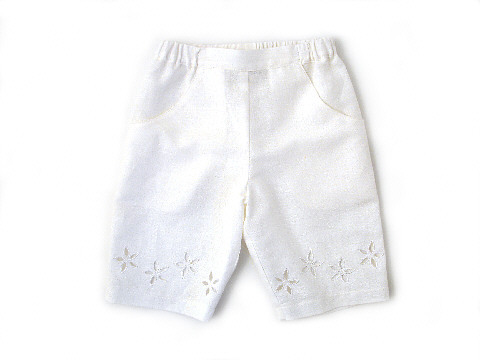 Girls' Lulu Trousers Cornflower Blue. 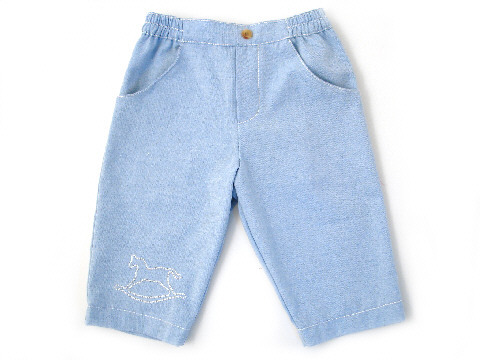 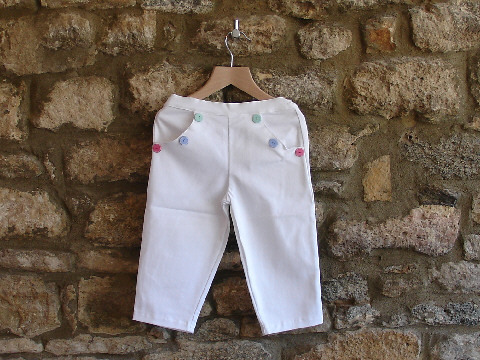 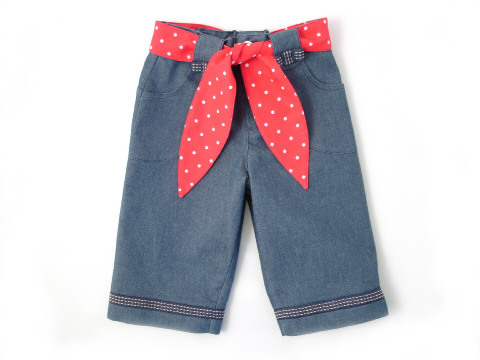 Girls' Capri Trousers Azul Denim. 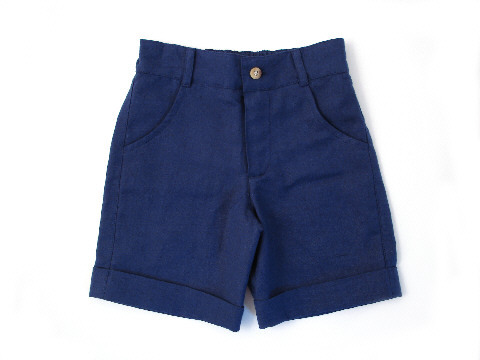 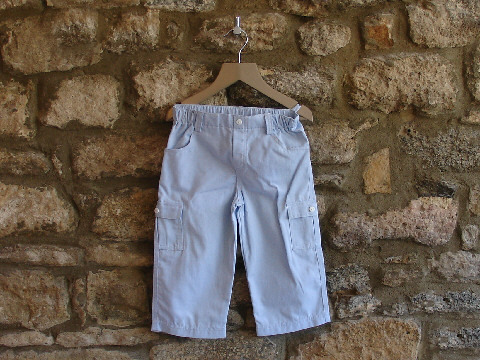 Girls' Capri Trousers Marine Blue Twill.